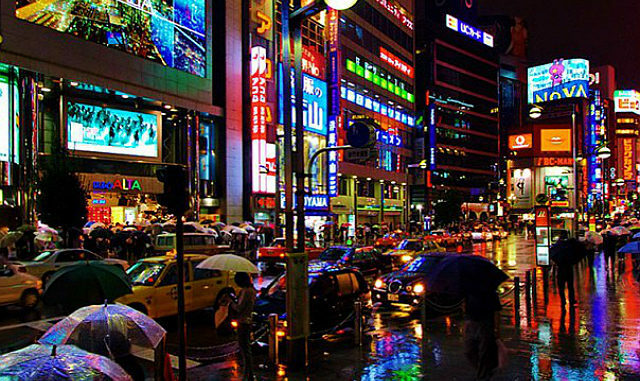 The government of Japan still hasn’t decided which casino operators will get the licenses to build Integrated Resorts in what is projected to become one of the biggest casino markets in the world. They are currently carefully considering applicants from all over the world, and those that are chosen will have an opportunity to vastly expand their business into a very potent Japanese market. One of the possible options is a company based in Hong Kong – Galaxy Entertainment Group. This company is already considering options and possible actions, should they become the ones to get the license. Francis Lui is a Deputy Chairman of Galaxy and he gave a short interview for Inside Asian Gaming. Lui stated that their Group had made requests for information in several different locations in Japan. They are particularly interested in these five cities: Nagasaki, Yokohama, Wakayama, Tomakomai, and Osaka. Apart from the cities, Galaxy also closely inspected two prefectures – Hokkaido and Aichi. Lui added that his company had been studying all cities and prefectures in Japan that had expressed interest in having an Integrated Resort. He added that the needs and preferences differed from one city to another. For example, Osaka is very different from Wakayama, both in terms of size and population. They have different goals and both are unique in their own way. Therefore, Galaxy wants to understand these differences and preferences before making a final decision. The main reason why Galaxy wants to know more about these places is not because of a casino. An IR would have a lot of non-gaming facilities and they would have to be complementary with the needs and wishes of the local population. As an example, Lui took Osaka and stated that they would build venues such as a baseball park or a theme park since that would present a competition to already existing facilities in the city. He added that Galaxy needs to learn what it could do to upgrade the city and make the residents more content. But the citizens and places are not the only things that Galaxy is interested in. According to Lui, they are actively looking for local partners that will help them with building the IR. He did not want to answer anything specific regarding that question as they would have to agree with the partners about that first. One thing is sure – Galaxy has very strong competition. 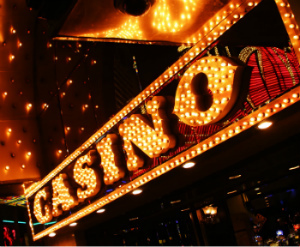 Most of the casino operators come from the US, and the majority are eyeing Tokyo as their primary location. Interestingly, Tokyo was not on Galaxy’s list at all. Apart from Tokyo, the other two most popular cities and the biggest candidates for IRs are Yokohama and Osaka. However, the citizens of Yokohama are already very negative towards the idea of an IR being built in their city.